This is a great Arts & Crafts project that your guests can wear home! 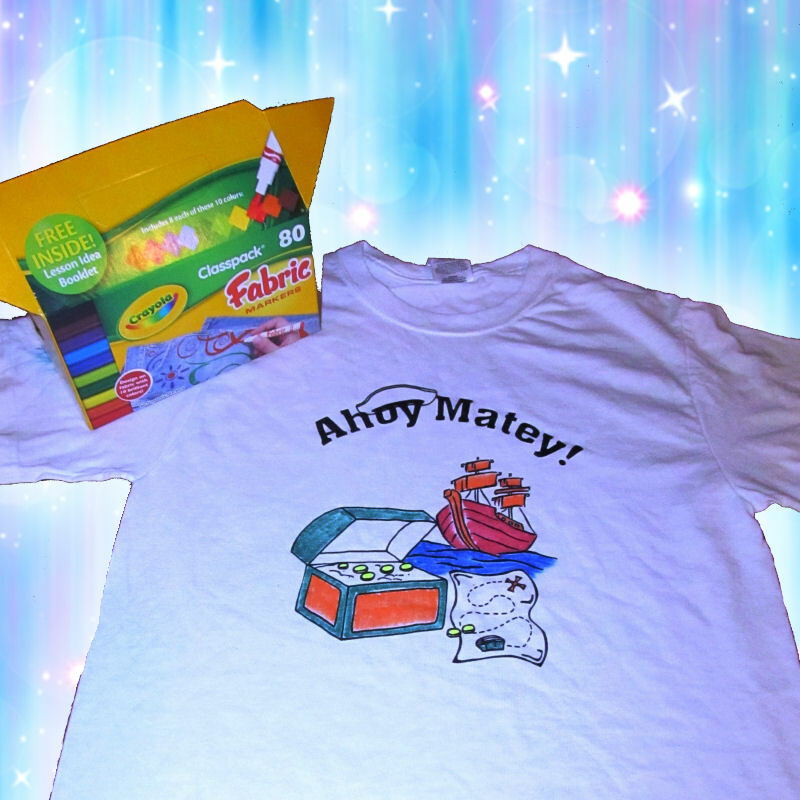 We provide the tee shirts with a carefully selected printed but uncolored image, and special fabric markers. These shirts can be custom designed to fit any theme! 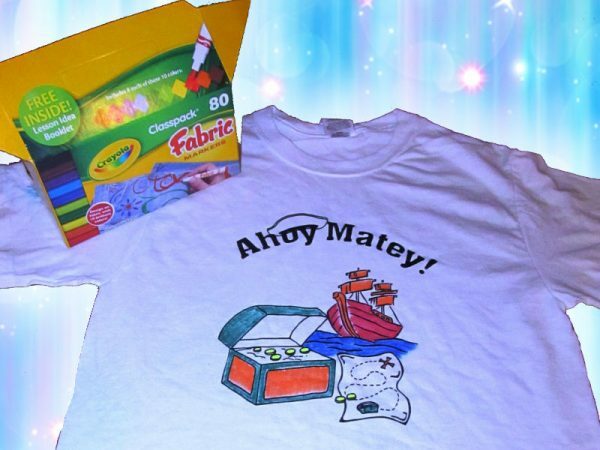 Your guests will love to show off their new threads after they’ve completed coloring in the image on the shirt.